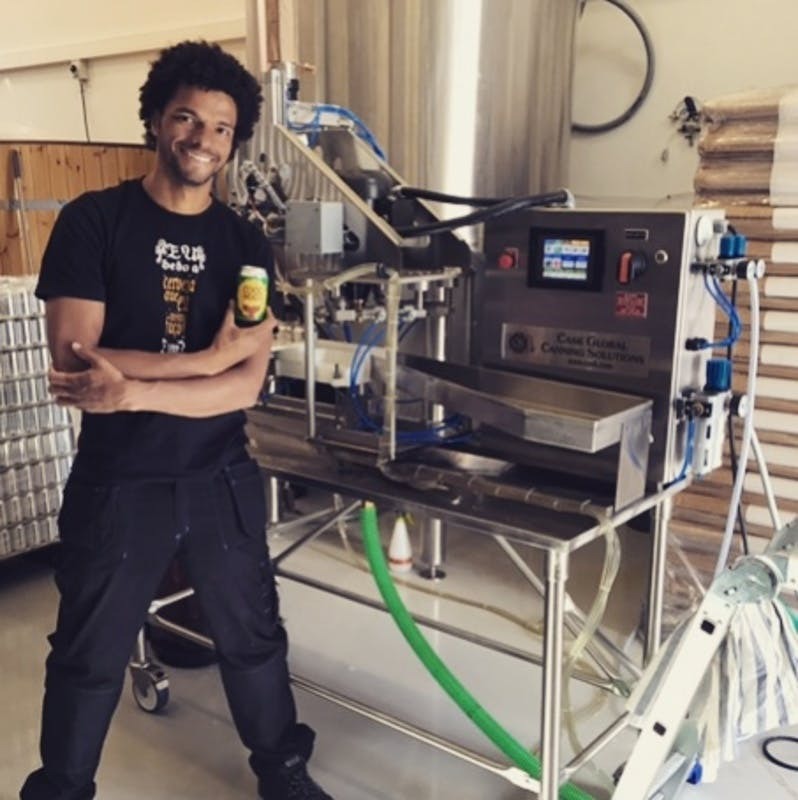 Cask Global Canning Solutions is changing the way that craft beverages are delivered to consumers all around the world and in doing so we are helping to save the world’s resources, making the future more sustainable. Cans are infinitely recyclable. No other drinks packaging can make that statement. We are making a difference. 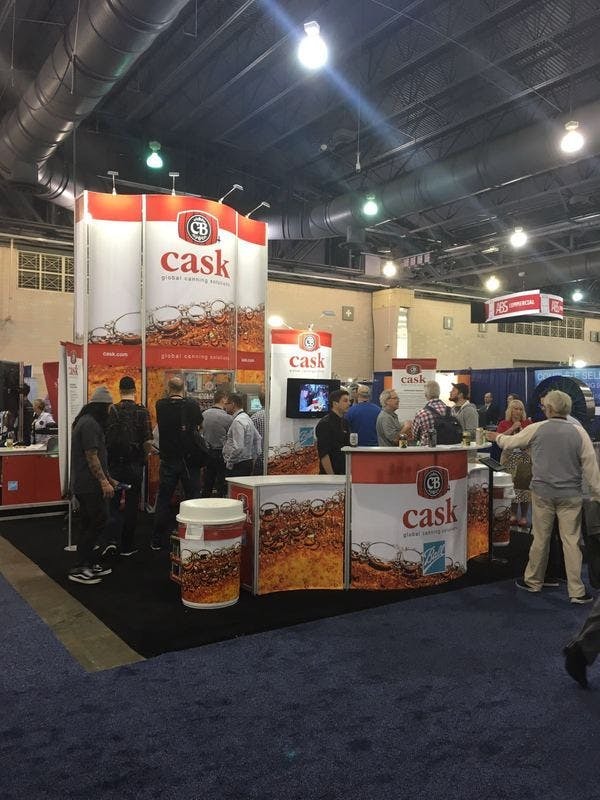 In 1999, we realized that there was a need in the craft beer market to help brewers with creative and economical ways to increase sales. 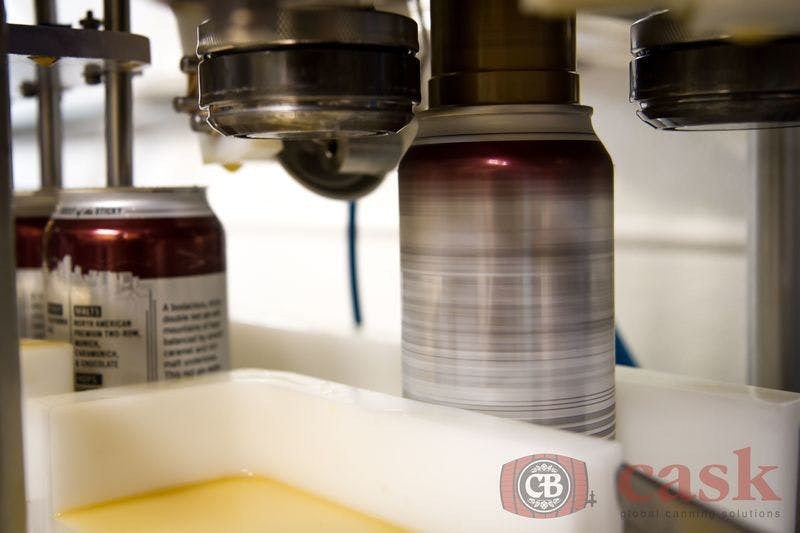 Our solution was to increase sales by utilizing the world's most popular and sustainable beverage package - the aluminum can. 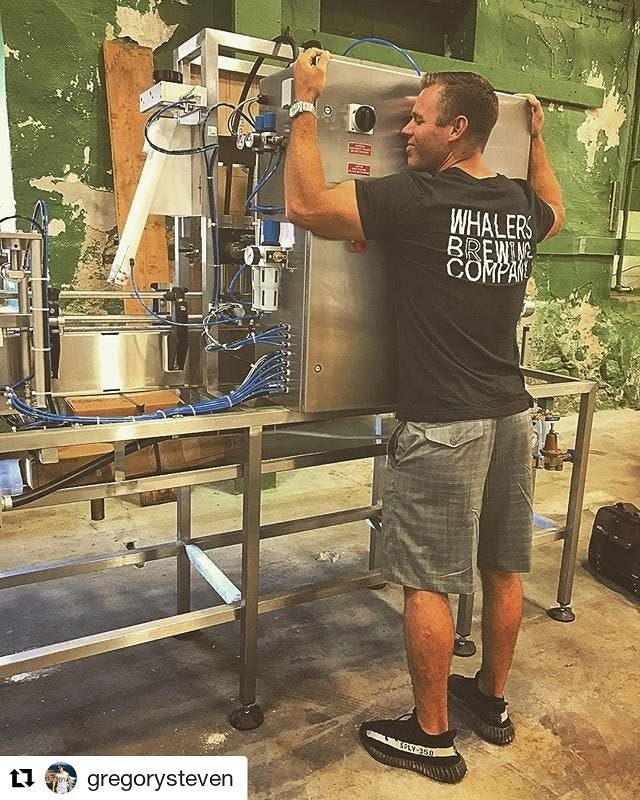 We then built the first ever small-scale manual and automated systems, specifically designed for craft brewers. 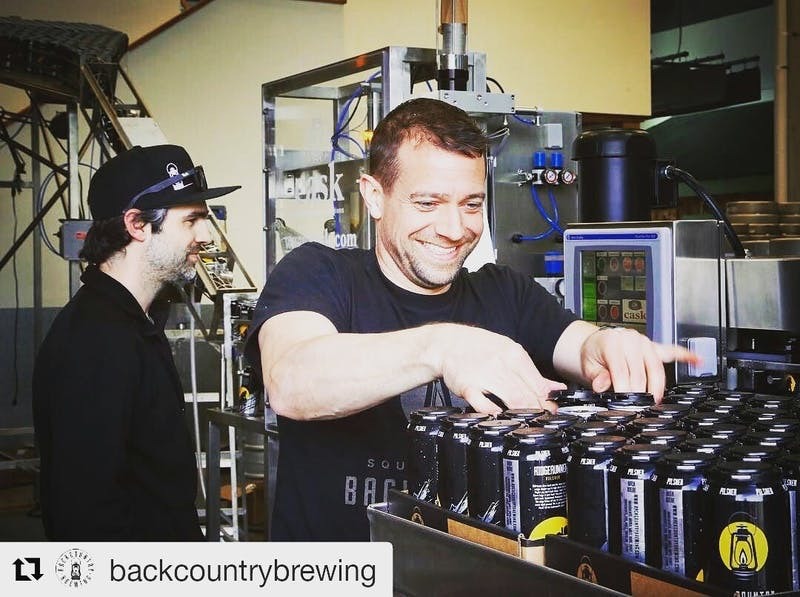 Looking back over the last 15 years, we have sustained 30% compound annual growth in sales through two global recessions, developed five different canning systems and expanded into just about all craft beverage markets beyond craft beer - cold brew coffee, wine, cider, kombucha, hard sodas, energy drinks, tea - the list goes on. 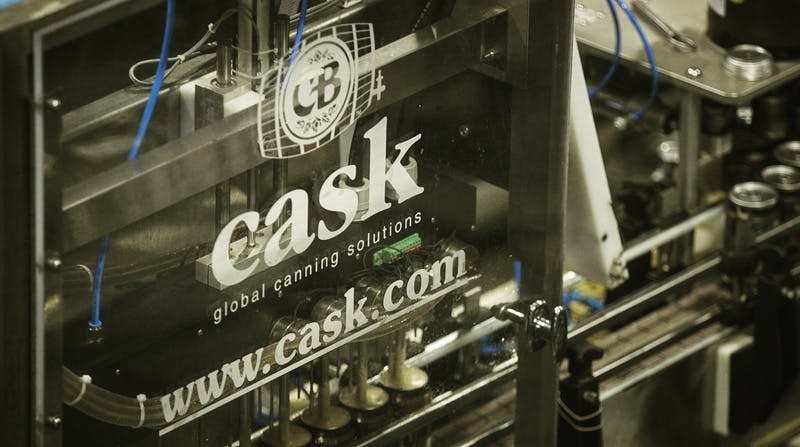 Cask Global Canning Solutions is a truly global company. 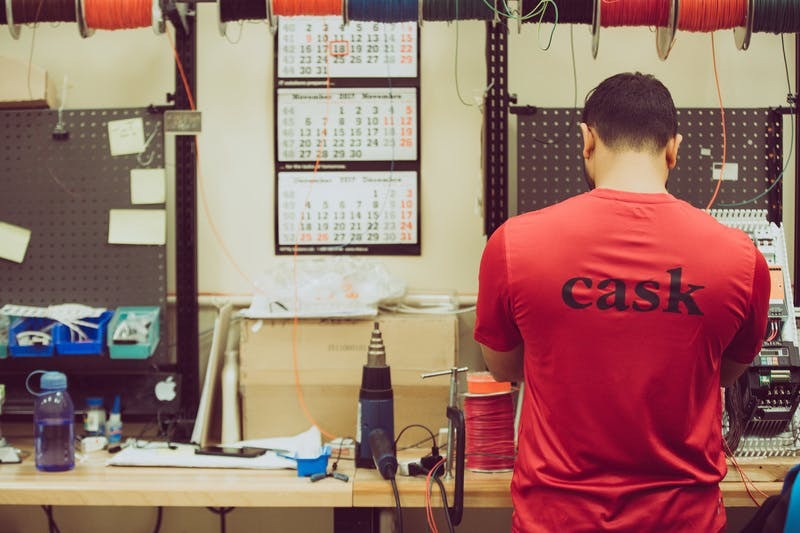 From our headquarters in Canada, we proudly support over 825 customers in 46 countries around the world! 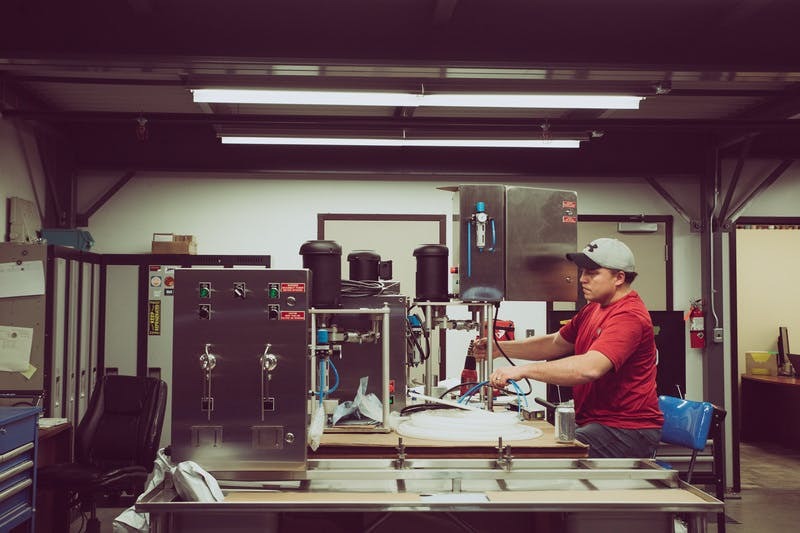 From the United States to the United Kingdom, Bhutan to Bolivia and Hungary to Hong Kong, we're fueling the world-wide #MicroCanning revolution one canning system at a time.